Fijian member of parliament, Mosese Bulitavu today assured a group of civil society leaders that he will continue to highlight the sector’s key role in supporting and monitoring the implementation of the Sustainable Development Goals in Fiji. 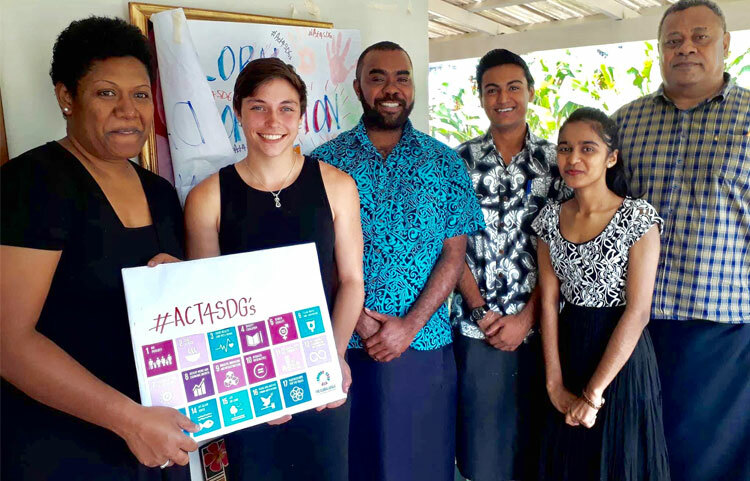 Speaking at the Pacific Islands Association of NGO’s Next Generation Leadership breakfast on SDGs, Bulitavu said the work carried out by civil society organisations remain an important component of national efforts towards the realisation of SDGs. “For example, with climate financing which is tied to Goal 13, Climate Action civil society needs to be able to monitor how these donor funds are being used so that no one is really left behind,” Bulitavu said. He called on civil society to continue to work in partnership with governments as well as explore other ways in which communities and people can continue to have a voice and participate in the realisation of the goals nationally. 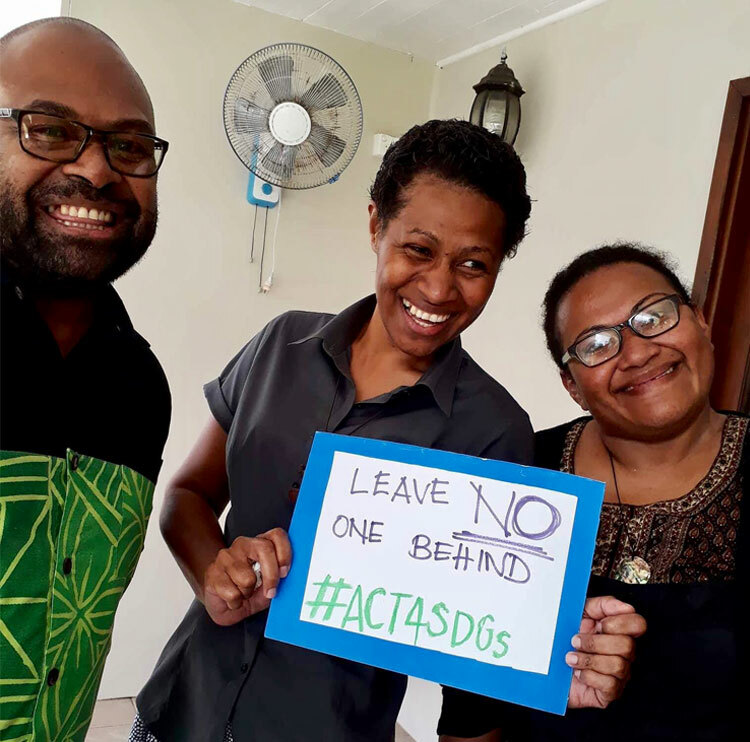 PIANGO Senior Technical Advisor, Laitia tamata said while the organisation would have preferred to conduct a one day programme to commemorate the Global Day of Action on SDGs today, they recognised the need to consider the needs of CSO NGLs. “NGLs for PIANGO refers to those in the civil society sector that stand to inherit leadership or have begun transitioning to leadership roles in NGOs. The concept of a breakfast is an approach we thought would be most convenient to the schedules that this particular cohort is known to have,” he saod. Tamata said while attendees were looking forward to hearing from both invited guests; member of parliaments; Ashneel Sudhakar and Mosese Bulitavu, only Bulitavu was able to attend the breakfast. “Mr Sudhakar was unable to join us but this isn’t the last NGL activity we will have. We will certainly try and organise more frequest exchanges and opportunities for peer to peer learning with key political leaders and CSO next generation leaders,” he said.